Courtesy of Maynard B Gottlieb, Mr. Lister Realty, Inc.. Extraordinary home with an open floor plan with windows everywhere! Perfect home for living & entertaining! 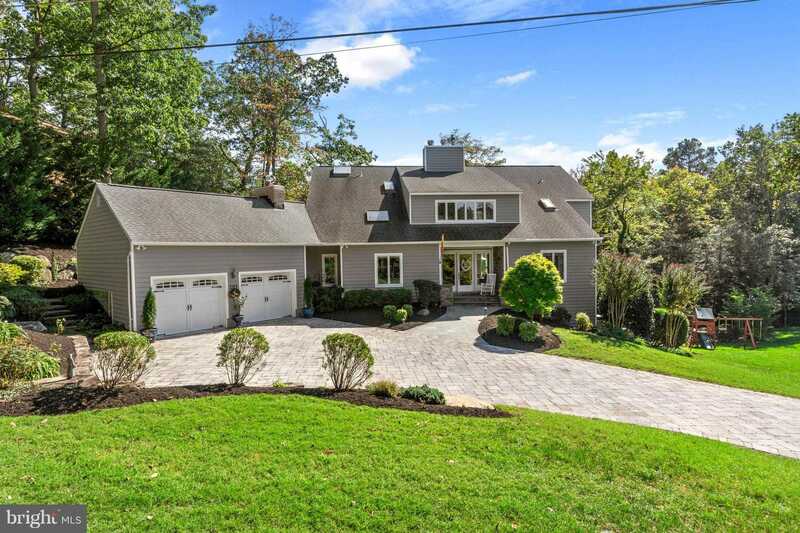 Large master suite with a fireplace and multiple closets including a walk-in closet and balcony overlooking theSevern River, vaulted ceilings, gourmet kitchen with fireplace, fireplaces in the great room, rec room & outside on flagstone patio, irrigation system, & professional landscaping. Please, send me more information on this property: MLS# 1009912754 – $1,000,000 – 619 Tower Bank Road, Severna Park, MD 21146. © 2019 Rachel Best — Re/Max Leading Edge. MD License No. 637776. Each office independently owned and operated. All Rights Reserved. Real Estate Website Design by Home Junction, Inc. This information is provided exclusively for consumers' personal, non-commercial use; that it may not be used for any purpose other than to identify prospective properties consumers may be interested in purchasing, and that data is deemed reliable but is not guaranteed accurate by BrightMLS. Information may appear from many brokers but not every listing in BrightMLS is available. Copyright © 2019 BrightMLS. All Rights Reserved.